We will pick you up from the hotel to the train station. 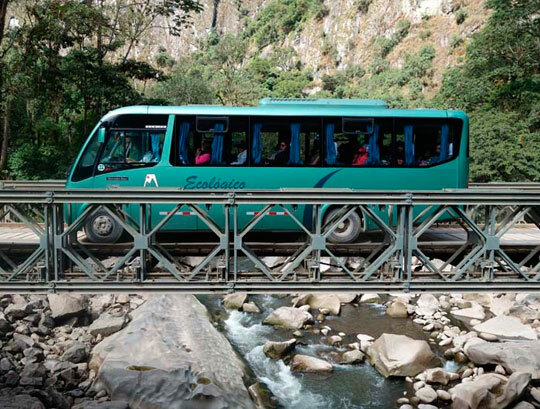 For Poroy station on the outskirts of Cusco is approximately 20 minutes bus. 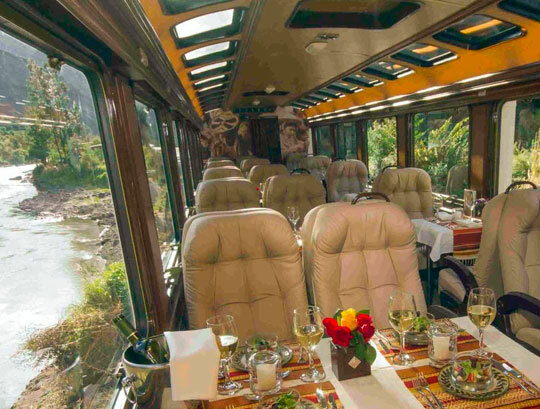 It should be pointed out that only 2 Vistadome frequencies and 1 Expedition (Ex Backpacker) and the Exclusive Hiram Bingham service depart from Poroy. If your train departs from Ollantaytambo station, then bus ride (or private car) is about 1:40 pm. Ollantaytambo station, currently has several frequencies for Expedition, Vistadome, Panoramic & Executive trains. Travel time by train from Poroy is approximately 3:30 pm and from Ollantaytambo is about 2 hours. 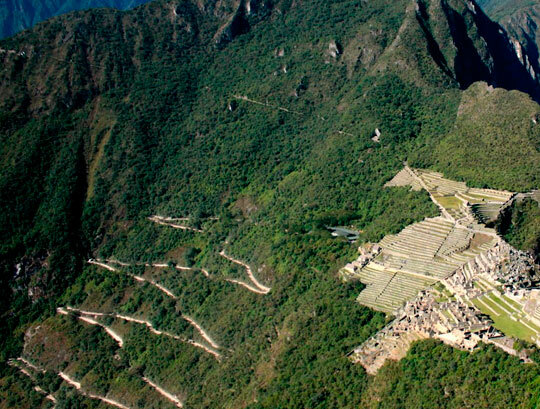 Once you arrive to the Village of Machupicchu (Ex Aguas Calientes Town) you will have to walk 200 mts. down to the bus station to approach them. These will take you up to the high part of the mountain in a trip that will last approximately 25 minutes with 8 km of distance. 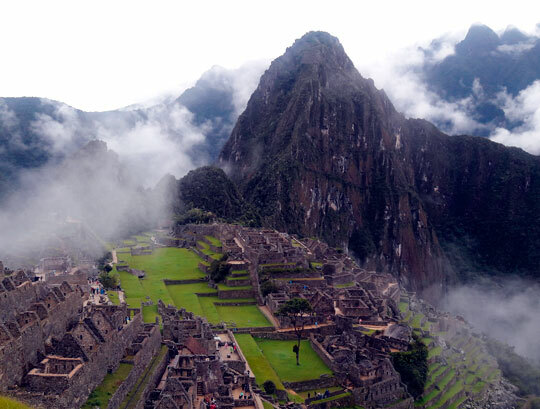 Once you get to Machu Picchu, you will met your group (or private guide) and guided tour will take place. When the tour finish you will have time for lunch (not included) and explore the area on your own. Important to note that you should be on the train station to take the train back to Cusco at least 30 minutes before departure time. End of the tour. 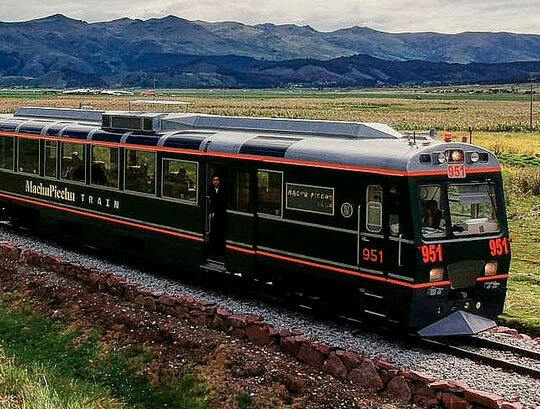 Return to Cusco City with the same train service. Transfer to the hotel. 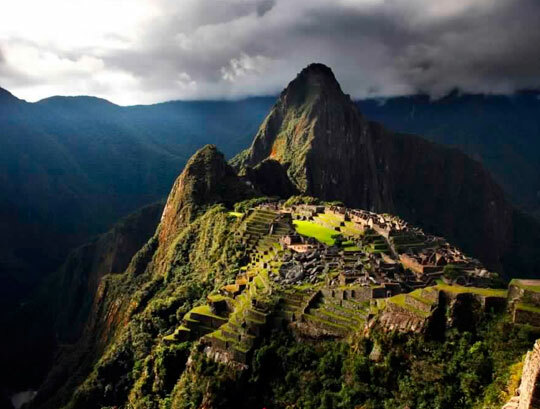 - Round trip ticket to Machupicchu. - Bus tickets, Round trip. - Entrance ticket to Machu Picchu. (I.N.C.). (*) The prices of INC and Consetur are subject to changes.